Comfortable hotel at hiking and skiing are Mt. Kronplatz. Inviting rooms, wellness area with various saunas and large whirlpool, delicious Mediterranean specialities and South Tyrolean dishes. 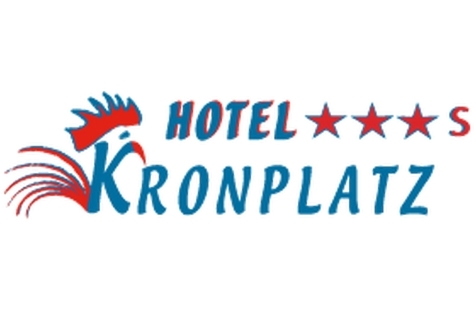 Welcome to Hotel Kronplatz ***s in Olang! Hotel Kronplatz ***s is located in a sunny and central position in the heart of the village Niederolang. The district Mitterolang can be reached in only 5 minutes by feet and the skiing areas of "Kronplatz" is only 1, 5 km far from our hotel. Our rooms and suites offer space for two to five persons. Relaxation you will find in our small but fine wellness area with various saunas and big whirlpool. Our chef will be happy to serve you unforgettable dinners and you can choose from South Tyrolean and Italian dishes! After dinner, our pleasant bar is the ideal place to spend some pleasant hours! Our quiet hotel is far from traffic and we will ensure a relaxing and very quiet holiday! At the same time you have available all year many activities such as hiking or cycling tours, visits of the nearby town Bruneck, opportunities to practice skiing and cross-country skiing.